Our customers of the week are this adorable couple, Pamela and Mark! Check out how awesome they look in their new snazzy glasses. 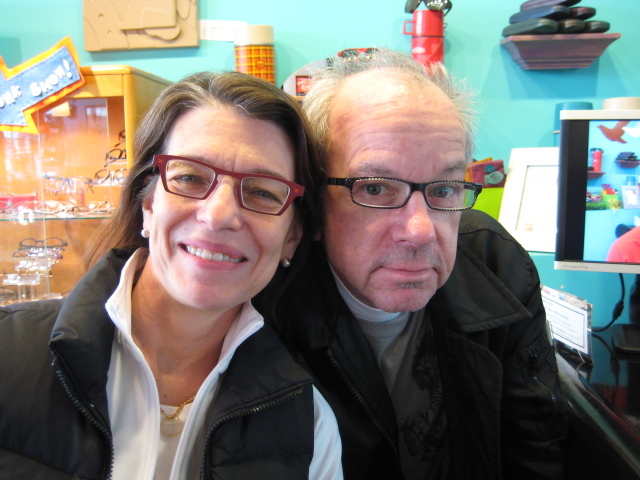 Pamela is wearing the brand new Theo Fourteen frames, and Mark is styling in his Lafont Albert frames! Both Pamela and Mark have been loyal Eye Spy customers for 10 years! 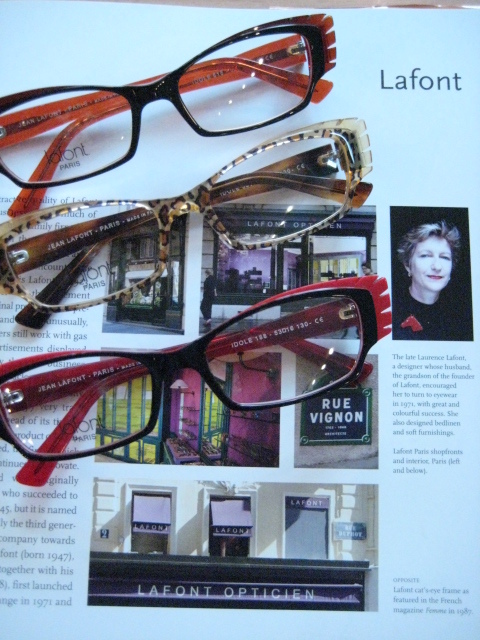 They are both long-time fans of Theo and Lafont…and like to get one conservative pair and one funky pair. It’s nice to have a wardrobe of glasses for different occasions:-) Not only does this couple look great, but they are really lovely people. Congrats on being our customers of the week! Please allow me to introduce Dr. Deana Labrosse! 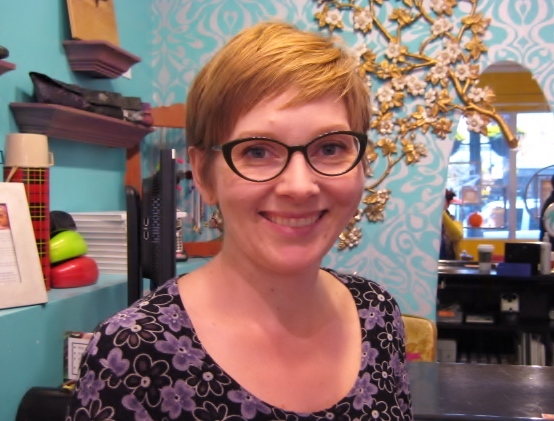 We hired Dr. Deana because of her stellar optometry background & previous opticianry experience. 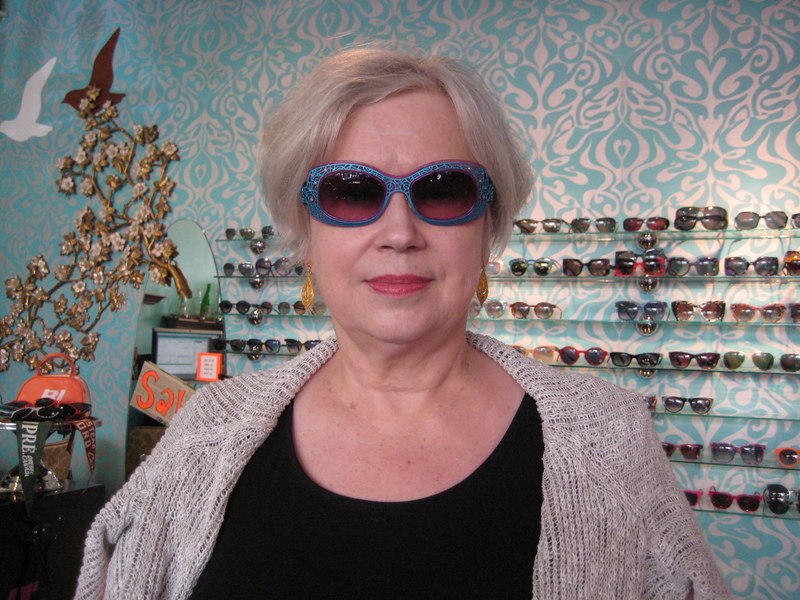 As a result, she knows how the prescriptions she writes will work with all of our new customized lenses. How nice. 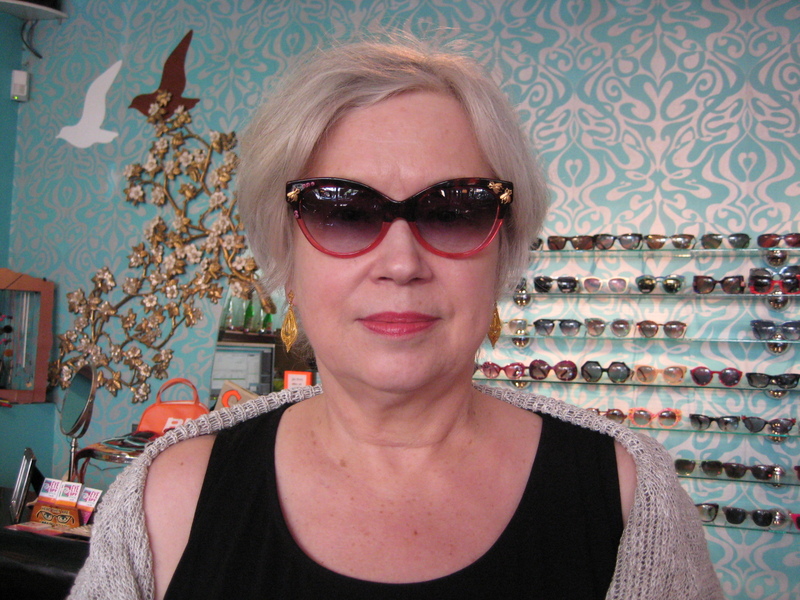 She also looks great in these Lafont Hype green frames:-) What else could we ask for?! We asked Dr. Labrosse some ice breaker questions so we could all get to know her a little better. Why optometry ? 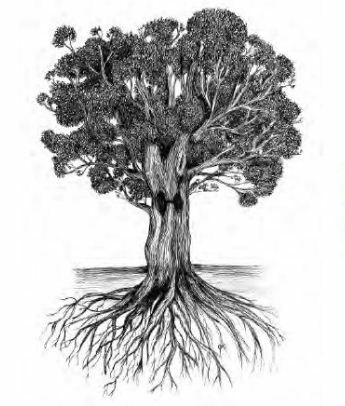 The subject is so vast- eyes can tell a lot about systemic health and they are very important to quality of life. 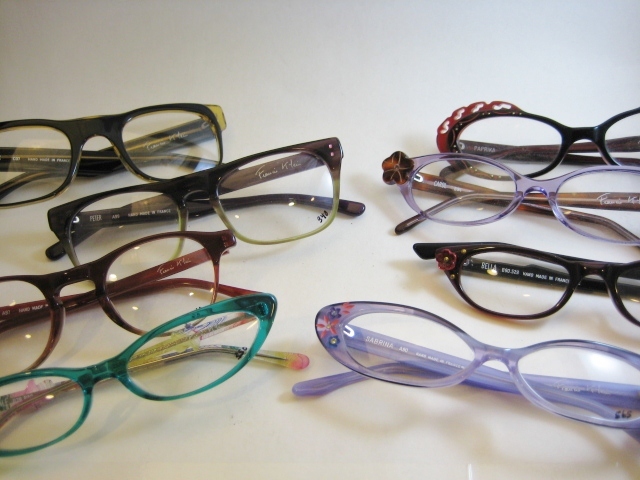 And…once the serious business is done, you get to have fun with glasses, especially at Eye Spy!! Which patients do you enjoy working with the most? The nice ones! Seriously. Every patient has unique needs. It’s interesting to find the best way to help! What area of optometry do you specialize in? Dry eyes and developmental disability patients. What’s your favorite season? Spring, because winter is OVER. What do you do in your free time ? Not much… I have a newborn! I *do* play flute and love Ravinia. And as it turns out, her favorite flavor of ice cream is the same as the Queen of Spec’s daughter (I guess that would make her the princess right? ): Vanilla and mango! 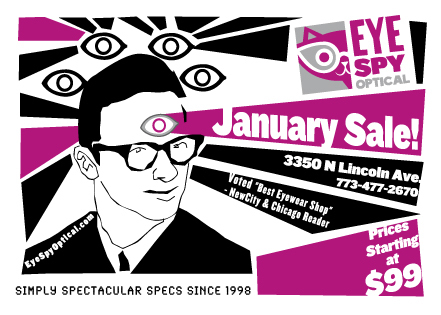 Dr. Deana will be examining peepers at Eye Spy on Wednesdays and Saturdays, so call us at 773.477.2670 to schedule an appointment *or* click here to go to our online scheduling at any hour of the day or night! 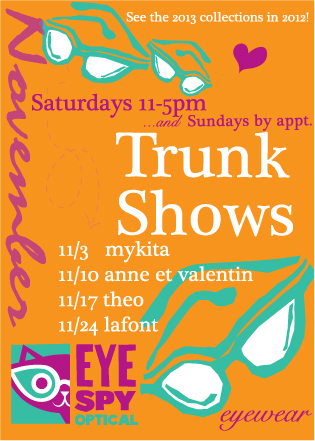 Welcome to Eye Spy, Dr. Deana!! No one loves lipstick quite like the Specs Wrangler, so we thought…why not pair some fabulous lipstick shades with some rockin’ sunglass shades?! 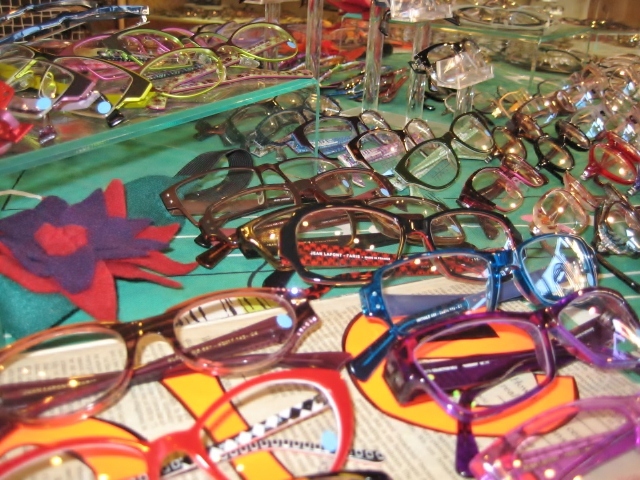 Purple is our favorite color at Eye Spy and we love NO. 15 by Makeup Forever. 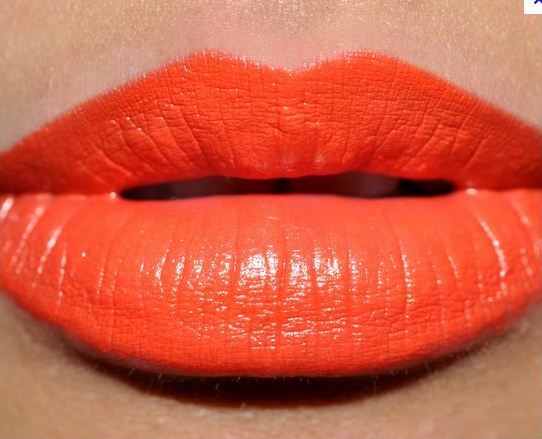 We had to pair this amazing shade with Francis Klein’s Flower shades. Yummy! 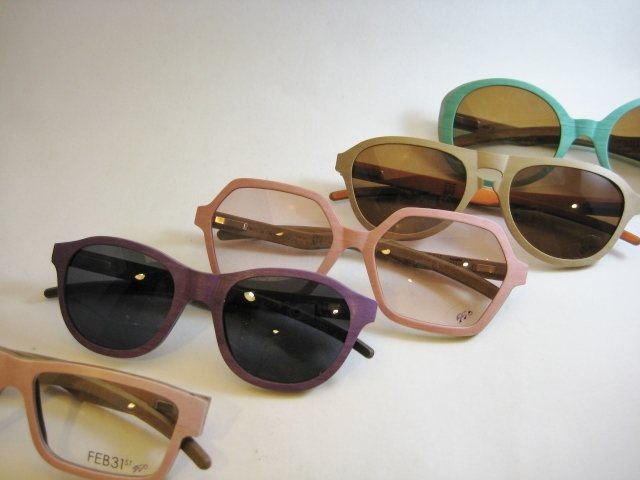 We adore these Theo Pine shades! 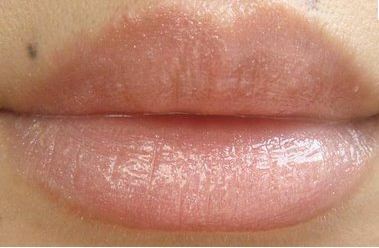 With all the wonderful textures and hues…we decided to go subtle with Nars Turkish Delight lip gloss. 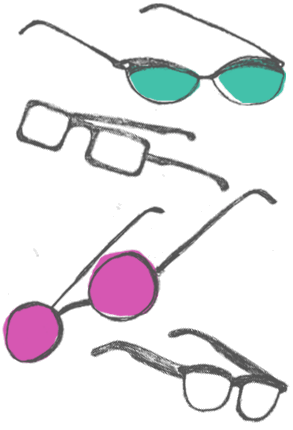 Lafont’s Hampton sunglasses are bright and cheery, perfect for a hot summer day. Why not pair them with MAC’s Good to Go for a perfect bold combo?